The London 2012 Olympic Games are underway but while a couple Jamaican’s such as the Alia Atkinson has been involved in swimming and a few other events such as Equestrian and Judo the majority of us are waiting for athletics to start! 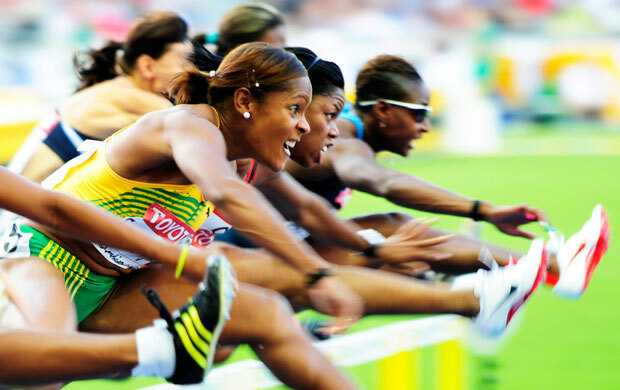 With some of the biggest names in sprinting Jamaica is expected to once again do well, below are my picks for 6 Jamaican sprinters to watch at the London Olympics 2012. Feel free to share yours in a comment. via Twitter @Jamaipanese or the Jamaipanese.com Facebook page! 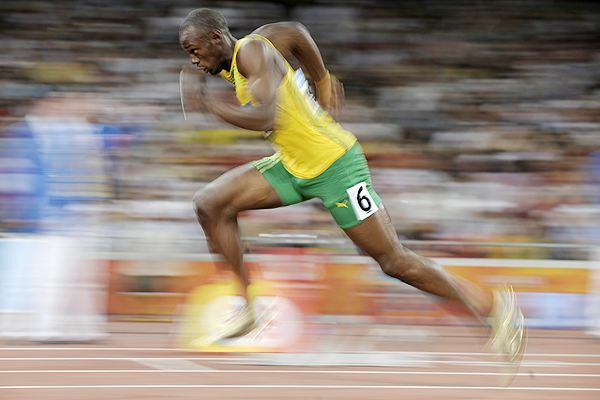 The man aiming to be a legend, Usain is already seen as the best sprinter of all time but his quest to be truly legendary has hit a few snags in recent weeks. The lanky Jamaican aims to prove his detractors wrong, personally I believe he will win it all but his competitors will not lay down and play dead. 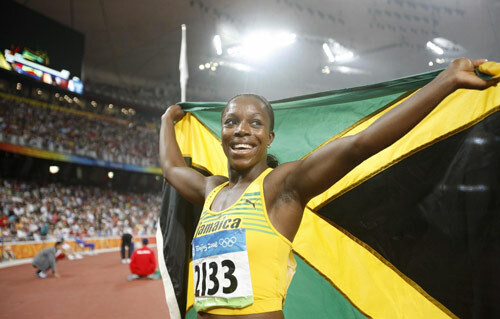 The diminutive pocket rocket with a smile that melts hearts Shelly-Ann is Jamaica’s darling. A true rags to riches story I used to see a dirt poor pre-teen Shelly-Ann and her mom while spending weekends with my Grandmother in a innercity community in Kingston. She is now a global star with a start that leaves her competitors playing catchup. Good luck Shelly! A real sprinting veteran with titles in all levels of athletics from junior level, to World Champs to the Olympics Veronica is easily the most decorated Jamaican sprinter. Many young Jamaican sprinters grew up watching and being inspired by Veronica who is an excellent role model. Many seem to forget that Asafa rejuvenated sprinting for males and is the former record holder with the most sub 10 clockings in the 100m of any sprinter. I’m a big fan of Asafa who thinks he is often unfaily critisized for his performances of the big stage. I am certain Asafa will be a medalist in the 100m finals if he remains healthy and focused. The beast is the newest Jamaican sensation to burst unto the track. We Jamaicans have known about Yohan since he was a teenager but the world is now his playground and he is being billed as the biggest threat to Usain Bolt at the Olympic games and going forward. I’ve had crush on Mrs Hylton since I was a teenager. While the 100 hurdles is not one of the marque events she has had a long and distinguished career which will no doubt come to an end after these games. I really hope she ends her career with an Olympic medals. Definitely looking forward to the Track & Field, its my favourite event and I know each of the JA team members will do well. I’m looking forward to see what Yohan can do! Pretty exciting stuff overall . Thank you for sharing this!